This is an informational session mean to educate potential participants of the Community Impact Leadership Academy. 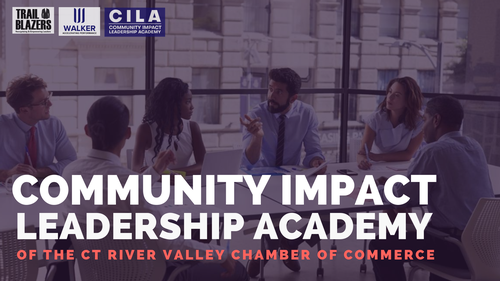 Community Impact Leadership Academy is a five full-day session program for business professionals to learn and implement leadership approaches and strategies. The most successful individual in any organization is the leader that inspires people to go beyond that which is expected of them. This academy is a perfect developmental opportunity for supervisors, managers and any high potential leaders of your organization. Participants will apply their learnings in a collaborative capstone project with a local non-profit as an expression of their new skill sets. This will not only enhance their own development but provide an impact for the community.